Compact Performance SUV | New E‑PACE | Conlans Jaguar | N. Conlan & Sons Ltd.
E‑PACE is Jaguar’s first compact SUV. It’s a unique combination of looks, agility and dynamic driving. With a driver-focused cockpit sitting at the heart of a family-focused interior, E‑PACE takes the rewarding Jaguar driving experience and adds everyday practicality with class leading interior stowage. There’s never been a compact SUV like this before. 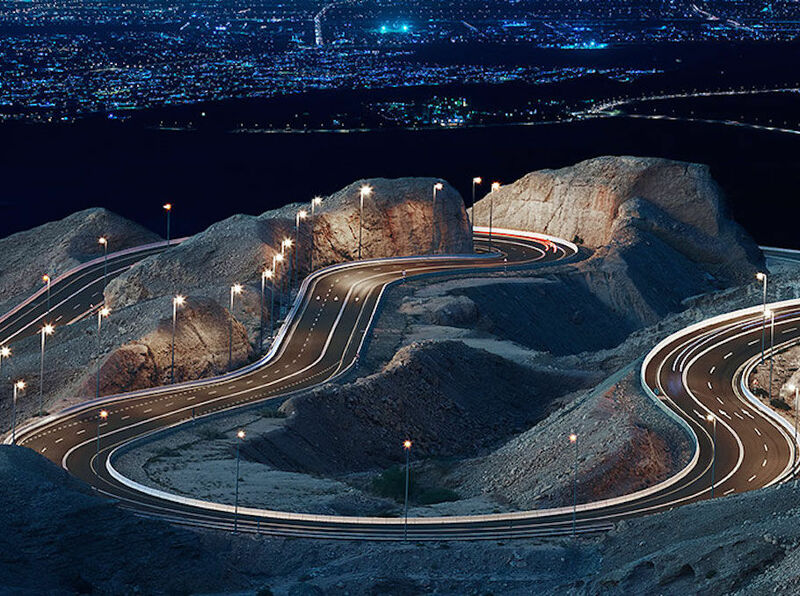 A thrilling, instinctive drive is in the DNA of every Jaguar. 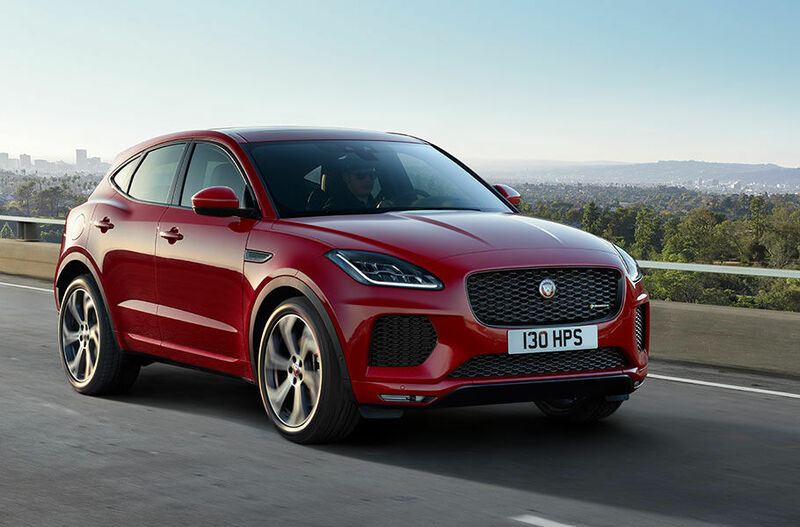 Meet E‑PACE, the compact SUV with the Jaguar roar. With its sculpted bonnet and muscular rear haunches, E-PACE is a dynamic, agile SUV with the lines of a coupé. For a striking on road presence, E-PACE features sleek LED headlights and signature LED rear lights. To increase safety, with style, choose Matrix LED headlights with signature Daytime Running Lights and Animated Directional Indicators. 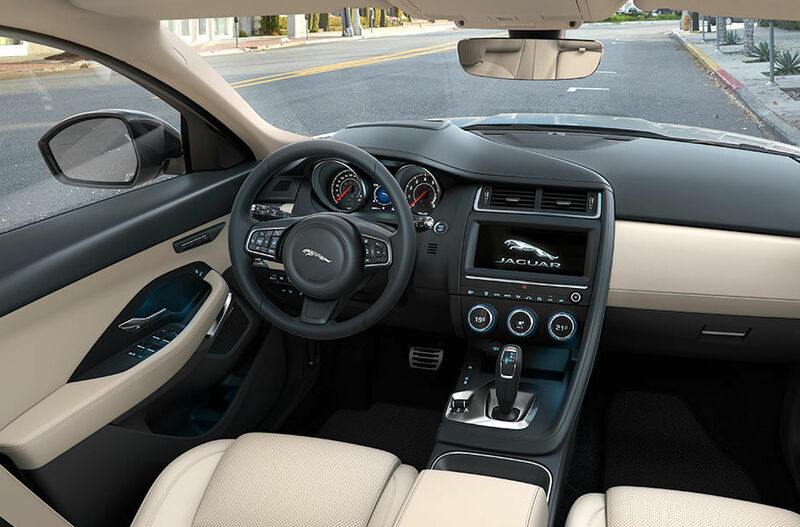 E-PACE’s driver-focused interior features high quality materials and contemporary design. The cockpit wraps around the driver, putting all controls and dials within easy reach, so you can concentrate on the thrill of driving. Discover the excitement of driving E‑PACE. Offering a unique balance between agility and ride comfort, the fully independent suspension system has a sophisticated multi-link rear suspension design. Advanced driving technologies including Active Driveline1 and optional Adaptive Dynamics2 ensure E‑PACE delivers an agile, controlled ride. E‑PACE has class-leading interior stowage. The deep centre console with removable cupholders, provides a highly flexible space. The large glovebox is great for all those essentials you want to keep close at hand and both deep front door bins have been sculpted to carry a range of items. Changes in legislation, concerns over public health and the transparency of emissions testing, has caused many to question how clean diesel engines are and whether it’s the right choice for them. Current diesel engines are some of the cleanest ever produced and we’re on a journey to make them even cleaner. Jaguar E-PACE has achieved a five-star Euro NCAP rating, confirming the vehicle is among the safest on the market. Offering outstanding protection for adults, children and pedestrians, the vehicle scored highly in all categories. Its comprehensive suite of standard safety systems, including Emergency Braking with Pedestrian Detection, and Lane Keep Assist, combine to provide enhanced protection. E‑PACE S adds a beautifully crafted grained leather trimmed interior. Enhanced technology includes Connect Pro Pack3, featuring Pro Services and 4G Wi-Fi Hotspot, Smart Settings, Online Media and Navigation Pro, allowing you to save your favourite places and use pinch to zoom gestures for simple map exploration. The ultimate expression of E-PACE – Windsor leather seats with 18-way memory for the driver and front passenger, Keyless Entry and gesture tailgate. The 12.3” Interactive Driver Display ensures clarity and smooth-moving, pin sharp graphics. 1 Only available with D240 and P300 engines. 2 Not available on D150, Manual transmission or with 17" alloy wheels. 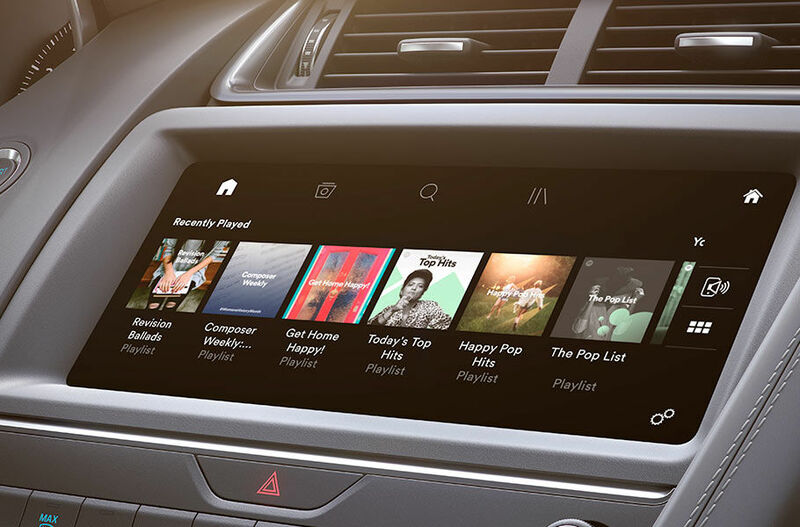 3 The Connect Pro Pack contains subscription services that can be extended after the initial term advised by your Jaguar/Land Rover retailer. Mobile network connectivity cannot be guaranteed in all locations. Online functionality and Wi-Fi connectivity is dependent on the installation of a micro SIM with a suitable data contract.